Thank you for following (or landing on) my blog – I wish you all a merry Christmas and a prosperous 2017! The card is made out of neon lights typography. 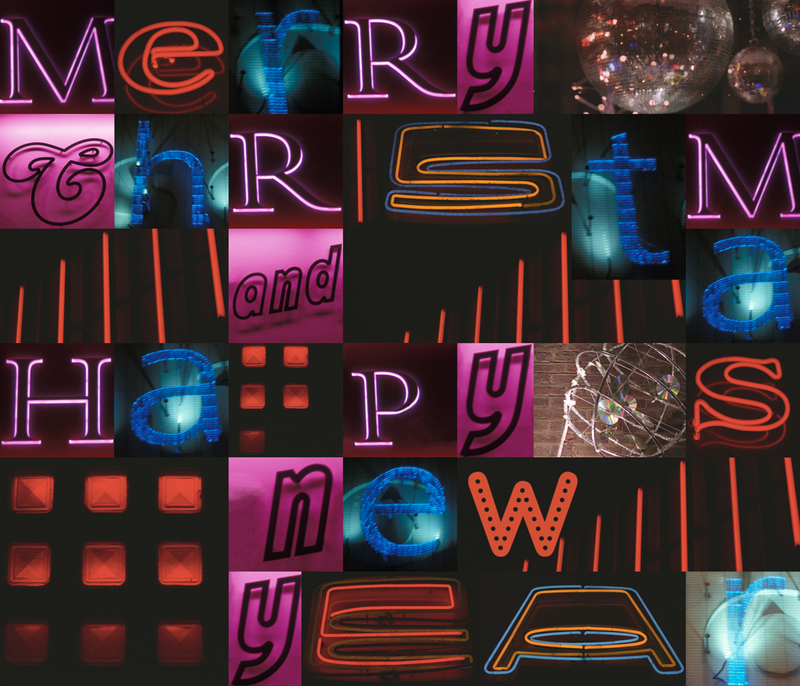 The letters were assembled from numerous photos I took of showing neon signage around Soho, London, in Dec 2004. The photo project was part of Experimental Typography course at London College of Communication (University of the Arts), led by Sarah Hyndman, of With Relish Ltd and Type Tasting. 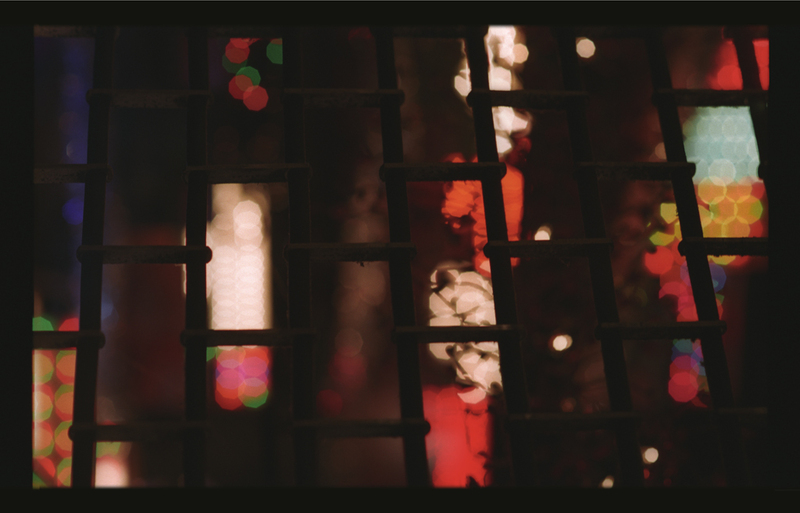 Below is a photo of Christmas lights from the same field trip. Thank you for following / clicking my blog …. I wish you a merry Christmas and a very prosperous New Year indeed! This card is made from the following fonts: Snow by Kapitza and Memoriam II by Patrick Griffin (published by Canada Type).